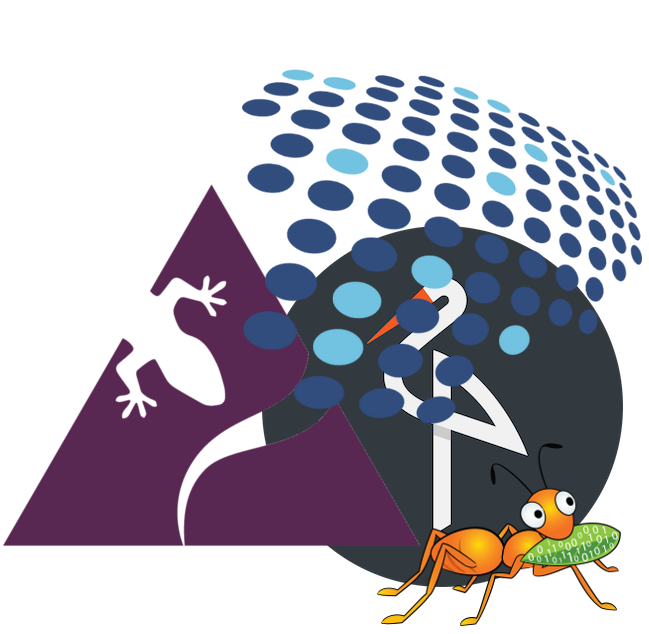 Run a Stable LizardFS After some evaluation, LizardFS is my recommended distributed file system. 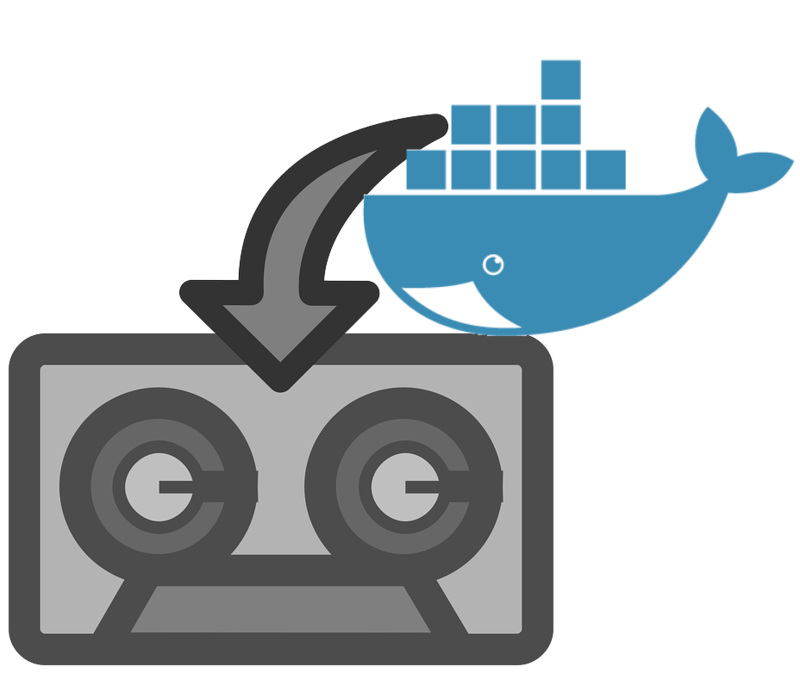 It provides redundancy for huge amounts of storage and is fast enough to serve as docker storage backend. 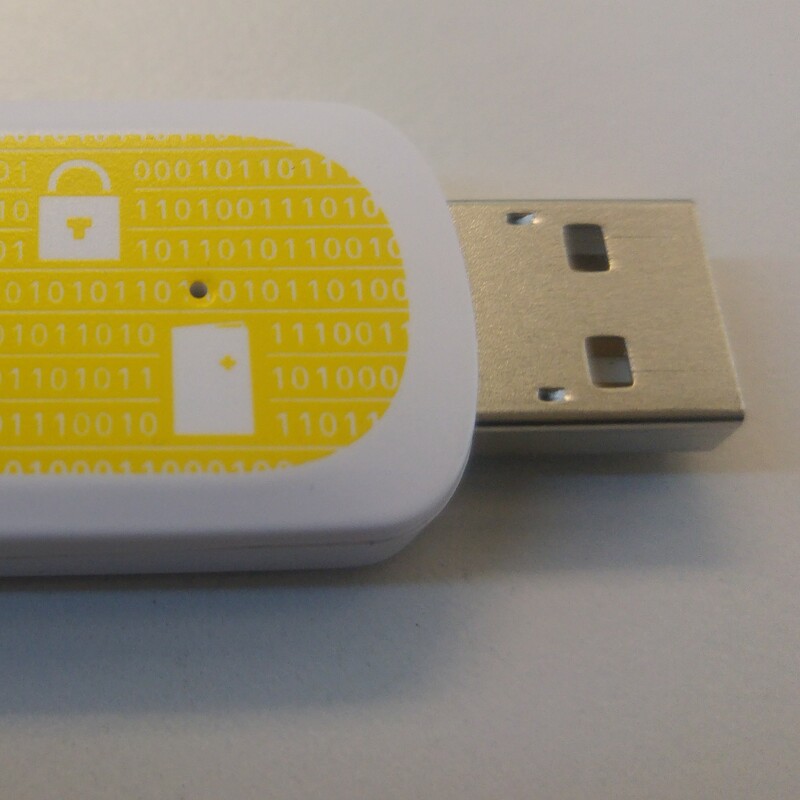 But still there are a lot of pitfalls that could make you loose your data. Here is a collection of my learnings. 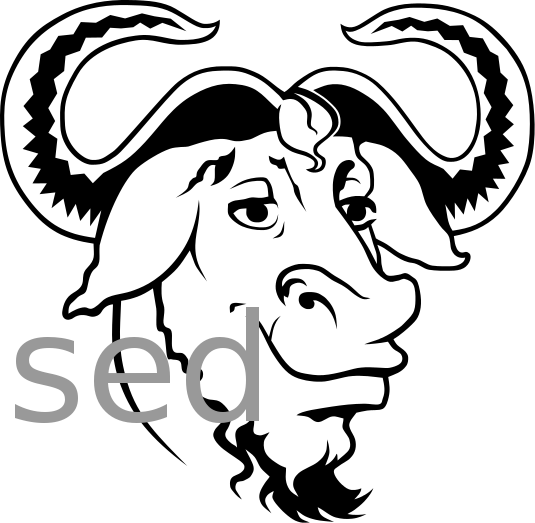 PC-Engines APU.2D4 as Docker Worker How to use some cheap CHF 178 APU.2D4 servers to build up a powerful docker swarm cloud based on Ubuntu. You find step by step installation instruction including some hints for optimization. As storage backend, I recommend LizardFS. 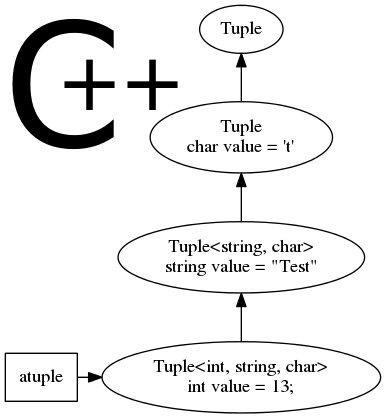 C++11 … 14 … 17 … 20 For all of you who have been programming C++ since ages, it makes sense to summarize the changes in C++ after the famous STL introduction in 1998, so let's summarize the features of C++11, C++14, C++17. 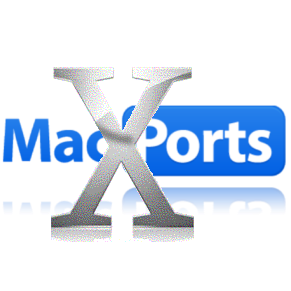 Build for Old Mac OSX Versions How to build a binary program on a new Mac that is compatible to an older OSX version? That means, how to support an old deployment target? Extract Mac-OSX dmg and pkg Installer How to extract a Mac-OSX installation package on Ubuntu Linux to analyze the contents. SuisseID as Code Signing HSM How to get a SwissSign codesign certificate using the SuisseID as HSM on Linux Ubuntu. Example how to digitally sign a windows executable. Backup Ubuntu to Docker Setting up a server for backing up your ubuntu home, e.g. from your notebook, is a task, done in just ten minutes. All you need is a publicly available server running docker. 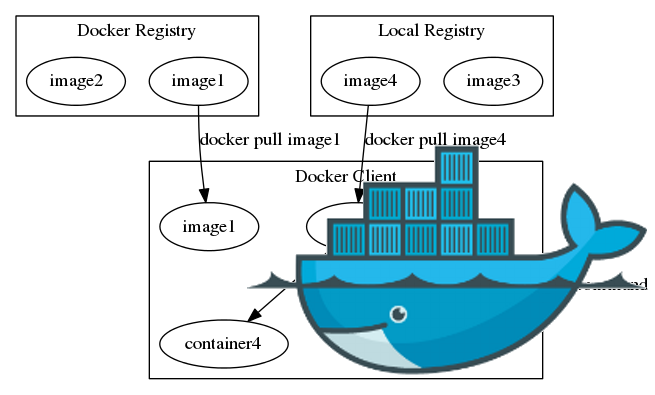 Evaluation of Distributed Filesystems for Docker Swarm Evaluation of a distributed filesystem to be used for docker swarm volumes. 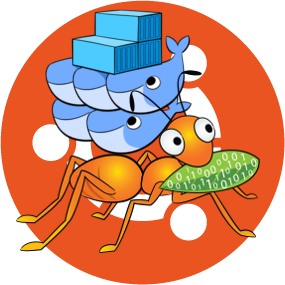 Docker Swarm and GlusterFS Docker swarm is very easy to setup and maintain. It distributed containers over several nodes in a cloud, offers load balancing, redundancy, failover, smooth updates. But local volumes stay locally, so you need a cluster or network file system. That's where gluster enters the stage. 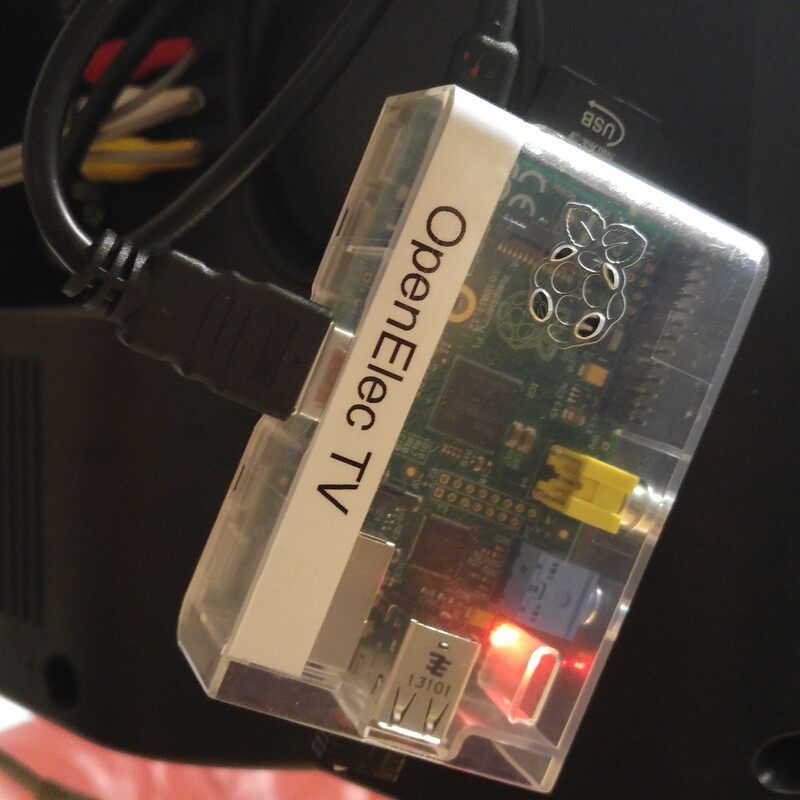 Preiswerte flexible Multmedia-Lösung Baue einen coolen Videospieler für weniger als hundert Franken aus einem Raspberry Pi mit OpenELEC als Betriebssystem, Kodi (ehemals XBMC) als Mediencenter und xStream als Add-on, um beliebiege Videos in Deutsch aus dem Internet zu schauen. Kubernetes on Ubuntu 16.04 How to install and maintain Kubernetes in Ubuntu 16.04. I have abandoned Kubernetes in favour of Socker Swarm which is much easier to use and maintain. 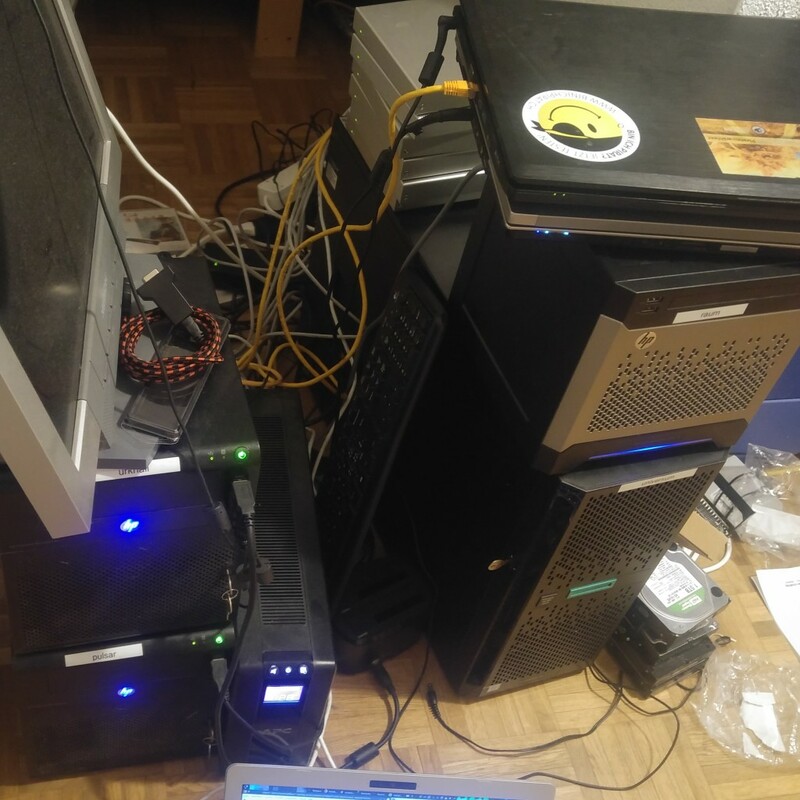 Backup Docker Volume to Remote Server Use rsync through SSH with private keys in a con job to backup docker volumes to another server. 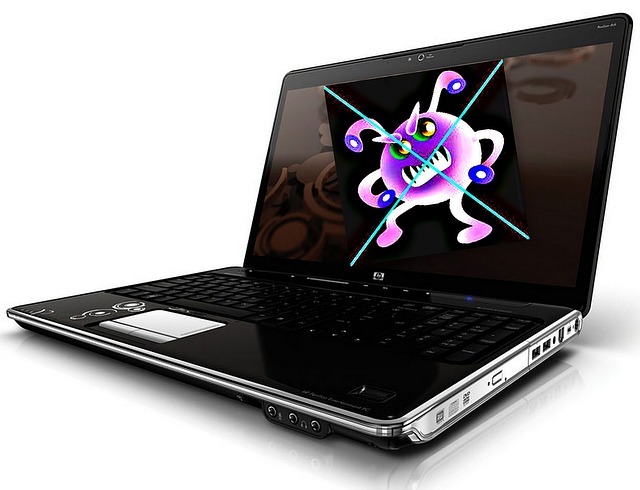 WannaCry / Computersicherheit: Schutz vor Cyberattacken Es gibt einfache Möglichkeiten, sich vor Computerattacken, Viren, Betrug und Phishing zu schützen. 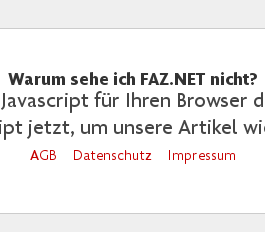 Grundsätzlich gelten für alle Betriebssysteme die gleichen Regeln im Umgang mit Sicherheit, Updates und E-Mails. Allerdings gibt es auch Systeme, die sicherer sind, und solche, die besonders unsicher sind. Was das Umfeld betrifft, so muss man die Geheimdienste zurückbinden. 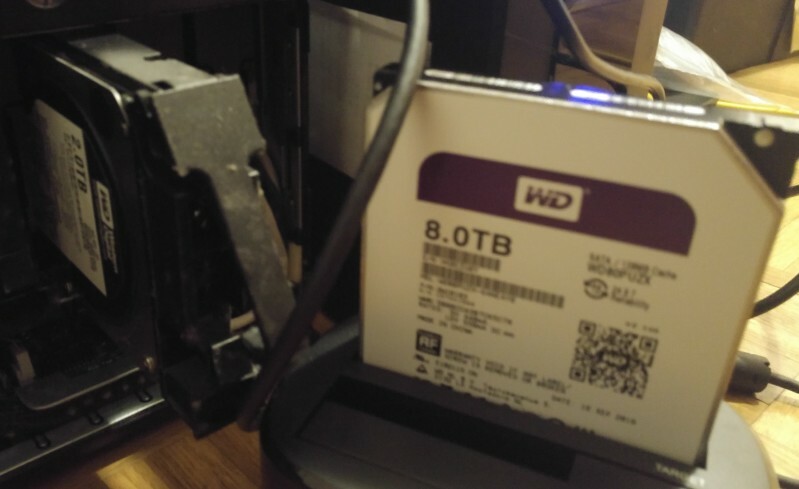 Add or Replace Harddisk on Running System Simple command line steps to add a new harddisk to a running Linux LVM system, and how to exchange an old harddisk with a newer bigger one. Even with no reboot needed. Setup OpenLDAP Server in Docker Setup an OpenLDAP server in a docker container, including a LDAP Administration Manager web interface, requires just four commands in a Linux bash. 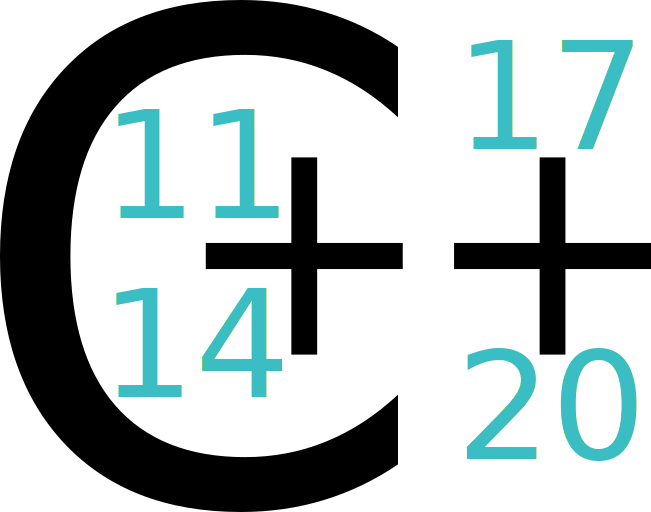 Three more to enable TLS. Overwrite Console Key Mapping Ctrl+Alt+F1 A description on where and how to change the basic Unix key mappings on Ubuntu. 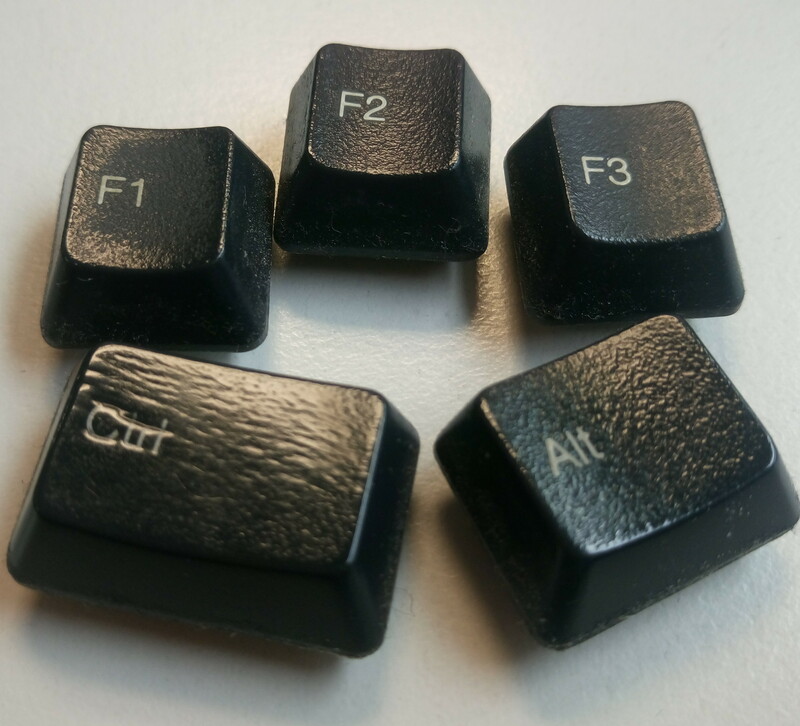 If you want to reconfigure Ctrl-Alt-Del or Ctrl+Alt+F1 or Alt+F1, you find a solution in this article. 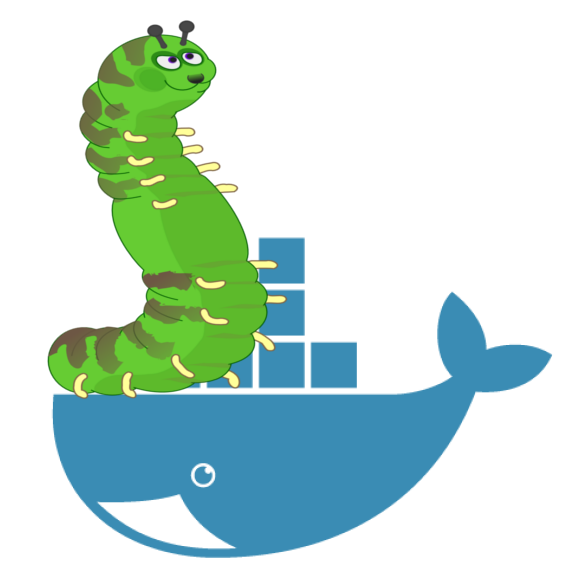 Docker Overview This article is for all those who are confused by the Docker concepts and who would like to have a short summary of the important things, instead of a widely distributed documentation. Preisvergleich der .ch Registrare in der Schweiz Switchkunden sind gezwungen, ihre .ch-Domain umzuziehen. Dabei kann man locker mehr als ein Drittel sparen. 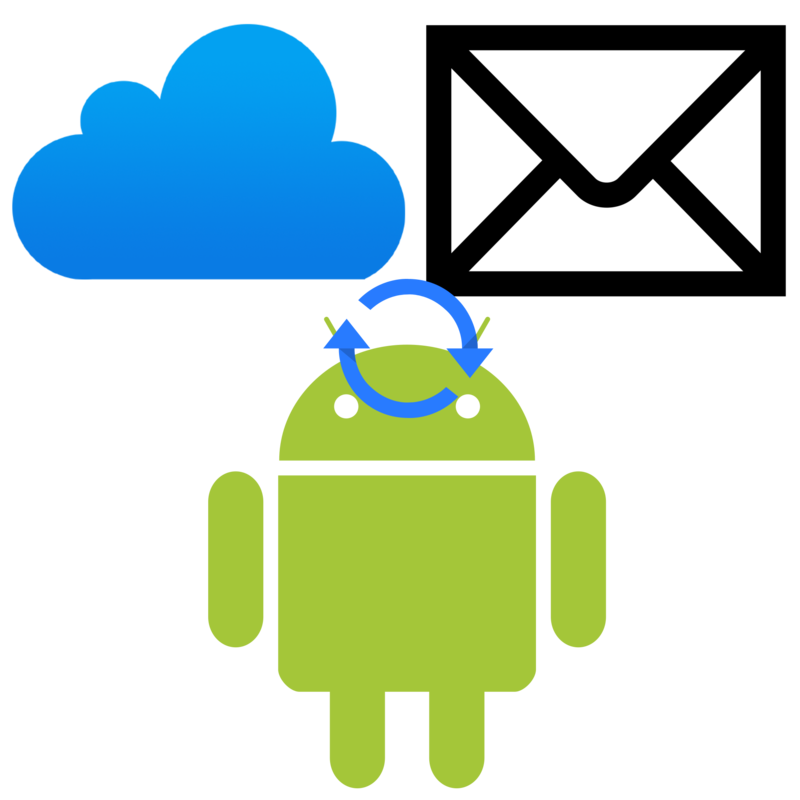 Synchronize Android Without Google It is simple to setup an Android device that synchronizes data with Google servers. But I want to have full control over my data, so how can I have my Android automatically synchronized with my own servers? «Debianize» a Project This is outdated, use my new bootstrap-build-environment project instead! 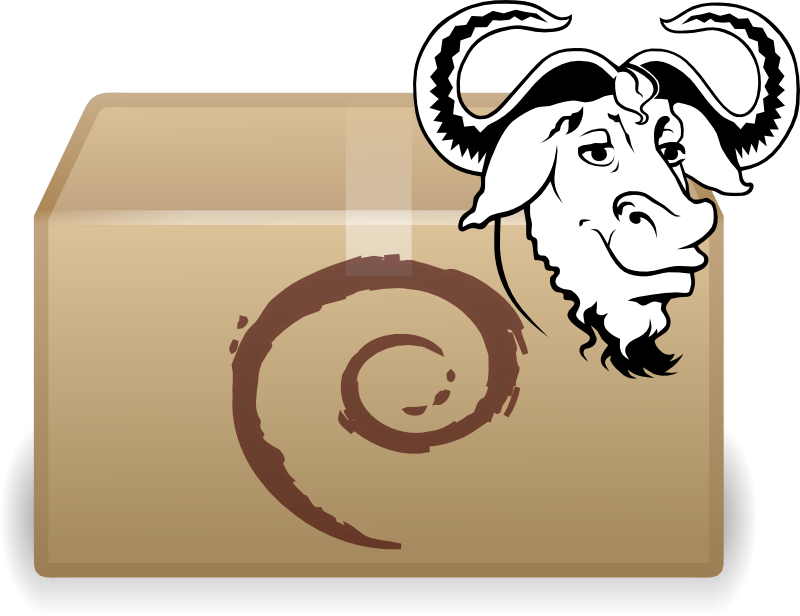 (new blog post for that topic will follow) This article describes, how to add fully automated Debian package building to an existing project, as preparation for a Jenkins build job. 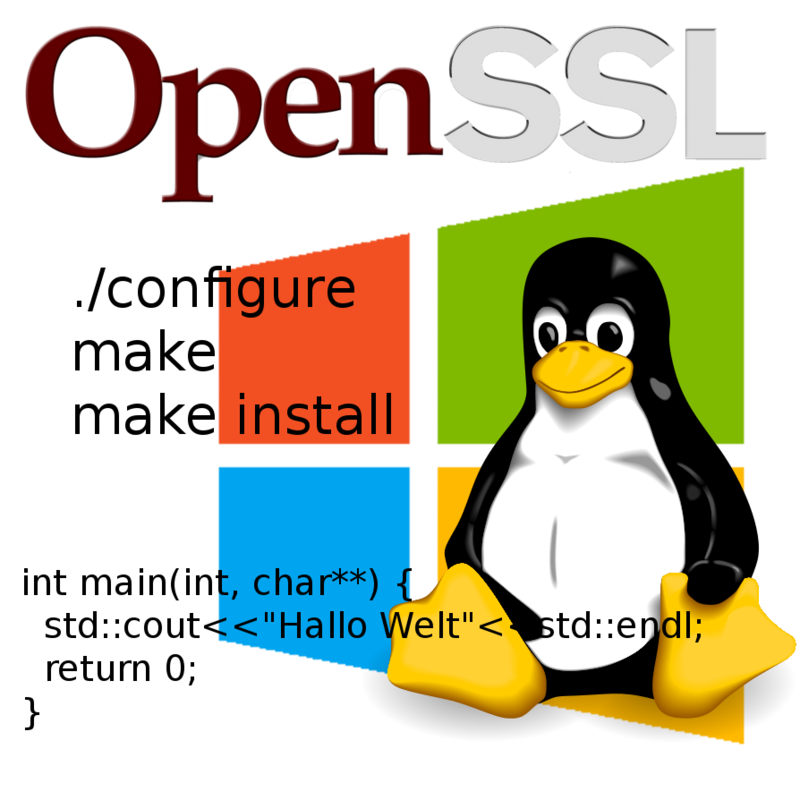 Cross Compile OpenSSL for Windows on Linux This article explains how to configure and build the OpenSSL library on a Ubuntu Linux to run on 32bit or 64bit Windows. 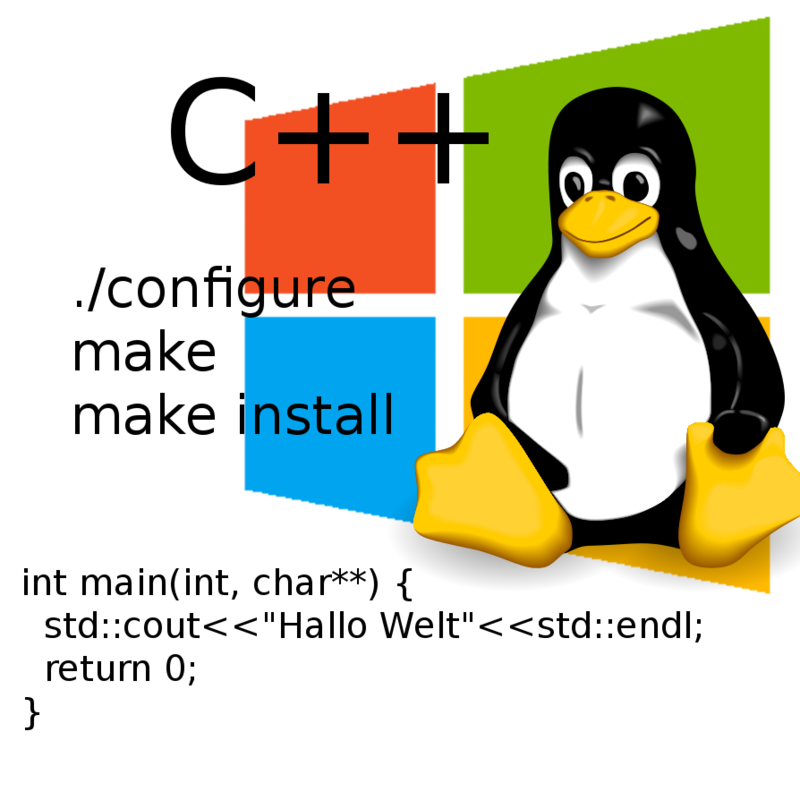 Cross Compile on Ubuntu Linux for Windows Using MinGW Cross Compiling on a Linux (Ubuntu) for Windows targets has become really simple in the last years.